Welcome To Martinsburg: On a clear day, June 20, 1863, West Virginia became the 35th state in the Union. The history and appeal of West Virginia was rich long before statehood and continues on 136 years later. 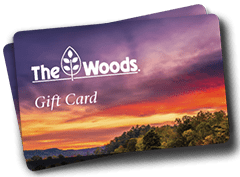 Whether you come to visit our parks, historic sites, shopping, educational or recreational opportunities we know you will find the Eastern Panhandle to your liking. As our residents say “the Eastern Panhandle may not be heaven but you get a feel for it from here”. 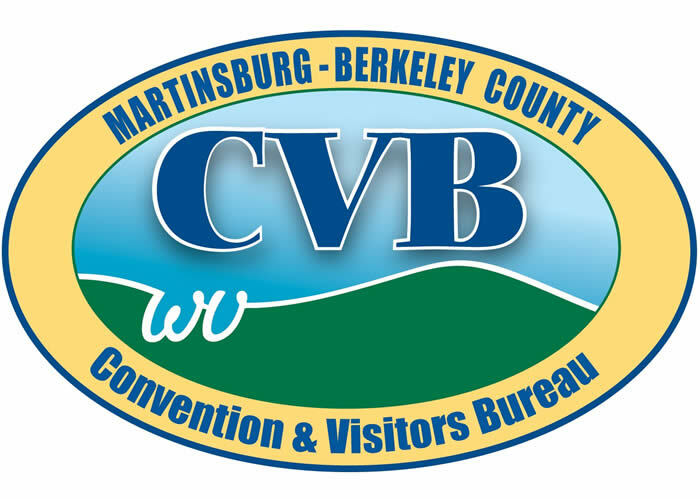 Come see why we are so proud of this region and especially the Martinsburg and Berkeley County area. Nestled in the eastern tip of beautiful West Virginia, Jefferson County has something for everyone. As the Shenandoah and Potomac Rivers rush to their confluence through a gap in the scenic Blue Ridge Mountains, a wealth of activities awaits you around every country bend.